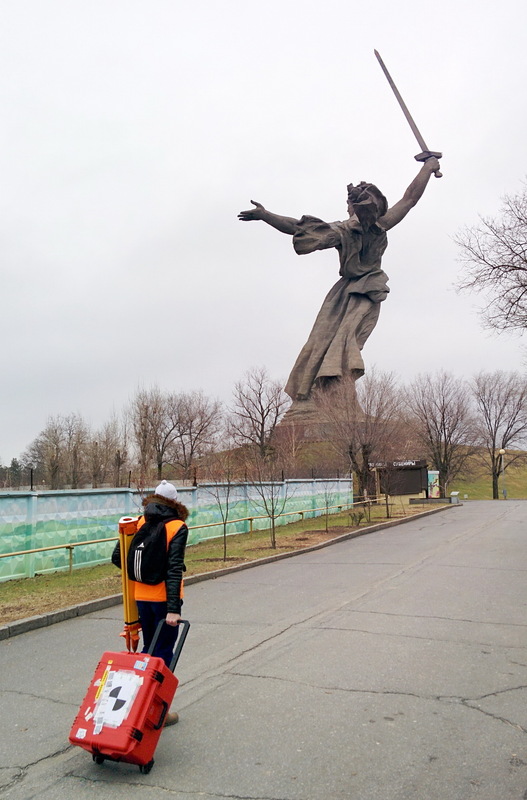 The laser scanning of the sculpture was carried out with Leica ScanStation C10 scanner. 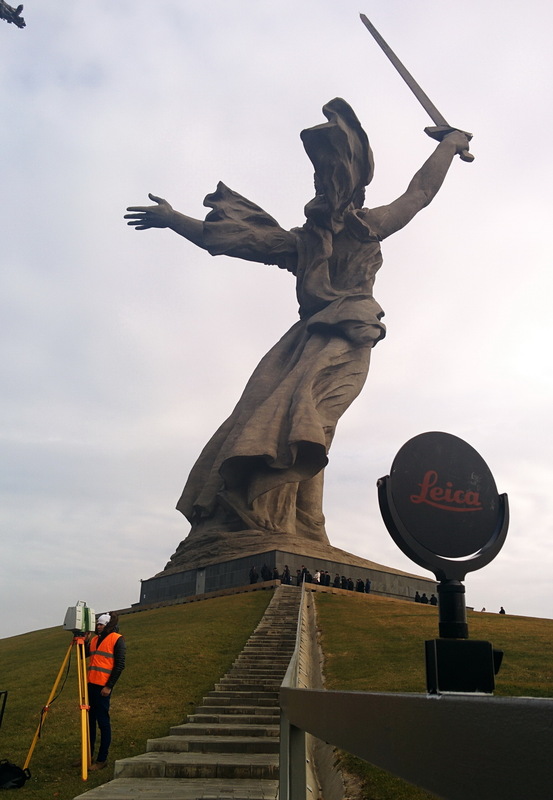 Work on the project consisted of two stages: field (laser scanning) and office processing (mutual equalization of scanning data, quality control). The result of measurement of the architectural monument – a pointcloud – on the one hand allows you to capture the current state of the structure, to perform virtual conservation, to preserve for the future generations the most detailed geometric description of the unique monument. On the other hand, the point cloud is a source data for geodetic monitoring of high-altitude structures, it allows measure movements not only in a few fixed points, but on the whole surface. And then use this description to visualize and analyze the displacements and deformation of the object. Learn more about the project.